The much-talked-about line is here—and it comes with a zine. It’s happening: Surface has learned exclusively that Yeezy’s Calabasas Collection officially launches tomorrow, with visual fodder to boot. On the occasion of the much-anticipated release, A$AP Nast styled four of the line’s six pieces for a shoot featuring him and model Ganna Bogdan, shot by Dan Regan. 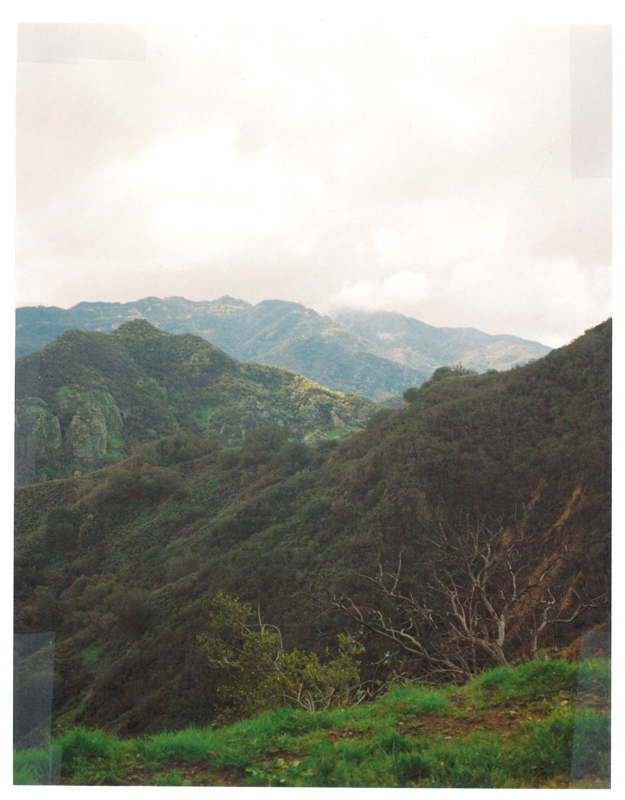 Designer Kanye West enlisted Cali Thornhill DeWitt, who designed West’s Saint Pablo tour merchandise, to art direct a zine, which will accompany each purchase. 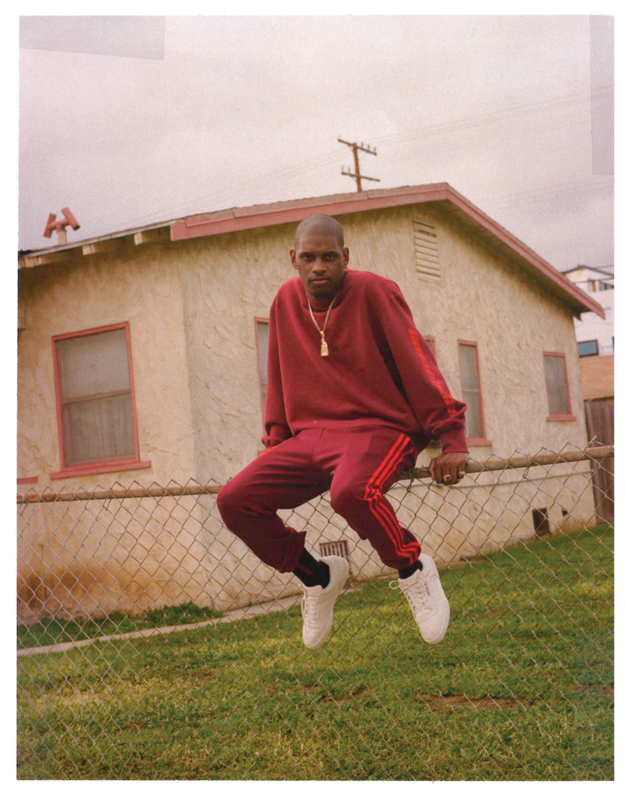 It’s certainly not the first time the fans have seen Yeezy’s Calabasas line, named after the Los Angeles suburb where West lives. Members of his family have been teasing the Yeezy Powerphase shoe—an all-white, ’80s-inspired style, and a departure from his Boost-soled Yeezys—on social media. Other high-profile friends of the musician (as well as West himself) have also been seen sporting the track pants and crew neck that make up the collection. Once again, West sets the paradigm for creating finger-on-the-pulse hype. 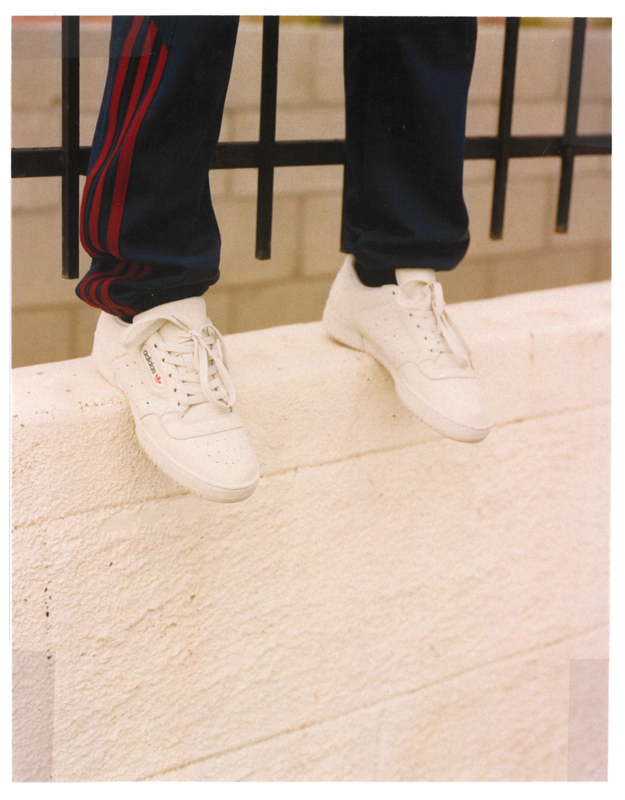 The Calabasas collection will be available for purchase at yeezysupply.com.